Event date and times are updated as soon as organizers post them. Some dates may be projected based on previous years schedules. (?) Denotes dates that have not been posted by the organizers yet. 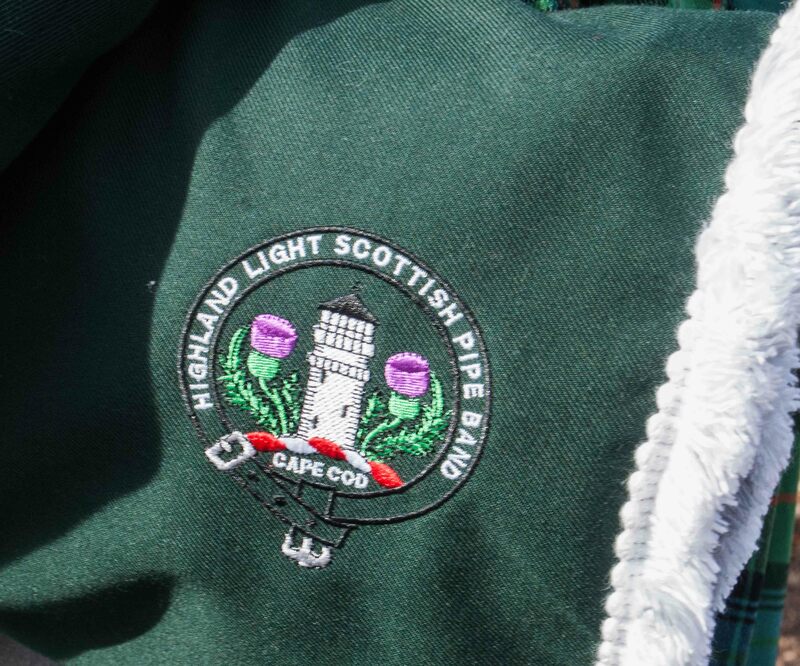 New England's biggest highland games, where we'll compete against the biggest pool of bands. We play on Saturday. 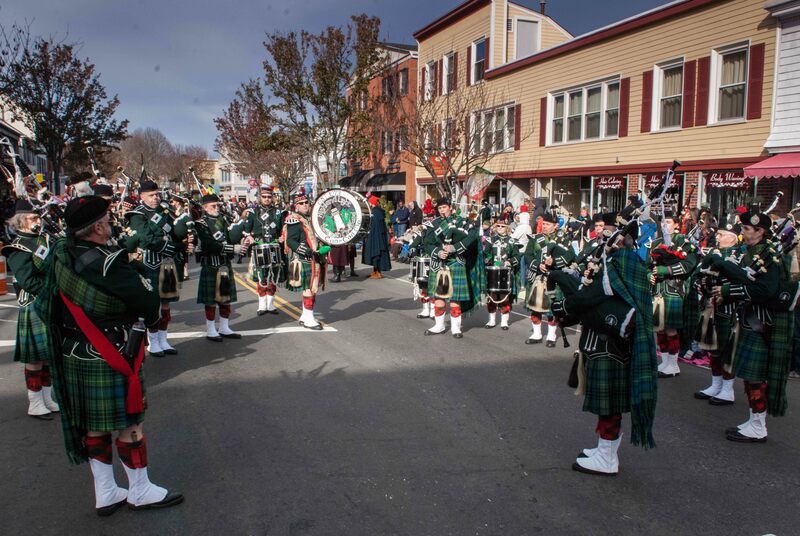 Court Street, Plymouth, MABagpipes, Turkey's and a whole lot of friends!